There are 795 million hungry people across the globe. 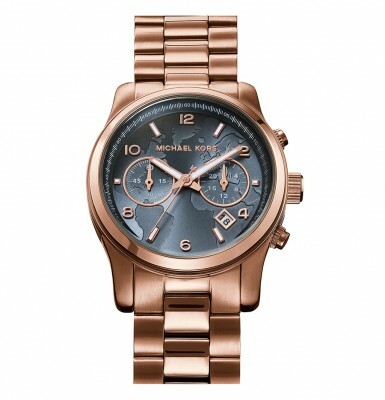 Michael Kors and the United Nations World Food Programme are working to combat this. A limited-edition collection to fight world hunger. The new timepiece marks the second year of Michael Kors’ ongoing partnership with the United Nations World Food Programme. Each watch purchased means funds are then available to provide 100 children in hunger-stricken areas with a nutritious meal.